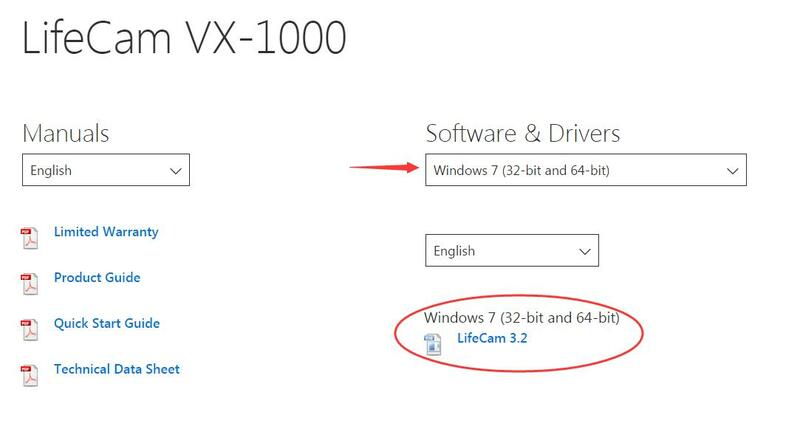 This article is going to tell you how to download Microsoft Lifecam Driver. Please take a few minutes on it and choose the easy way for yourself. For the first way, you can choose to download the Driver manually from Microsoft website. Go to Microsoft Device Software Downloads Center. 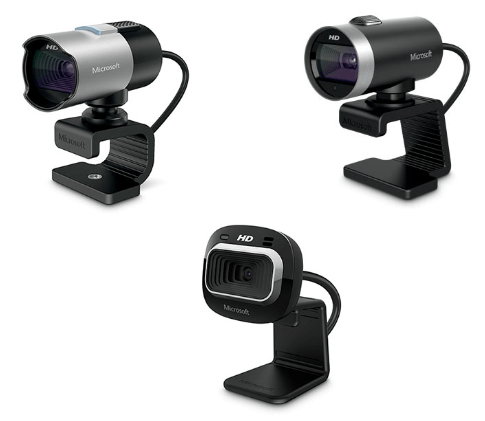 Scroll down on the downloads page and find Webcam Driver dialog. Then click the .exe file to download. As you can see, the first way asks you to find and download the correct driver all by yourself. It’s time-consuming and annoying in some way. Luckily, you have another choice to download the driver automatically. That’s with the help of Driver Easy. 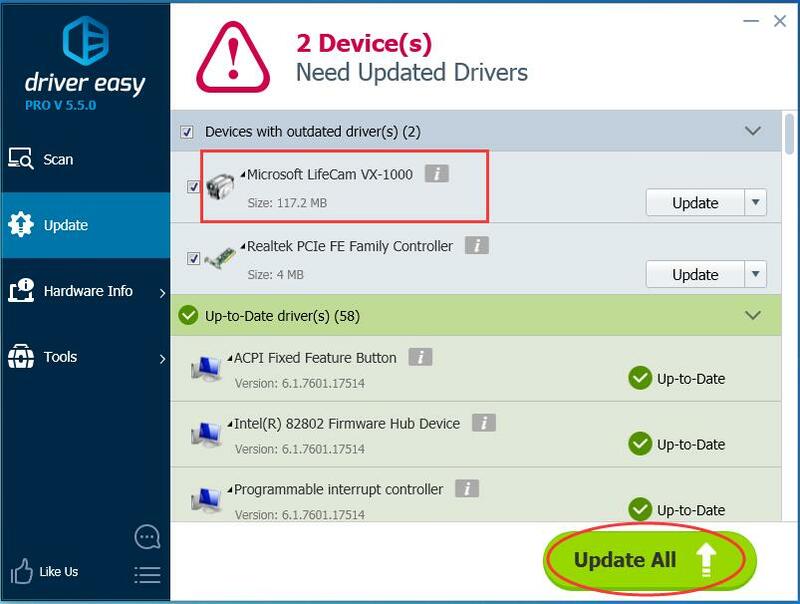 It can help you scan out the drivers with problems and update them automatically. Its Free version can offer the latest drivers for you to install. But if upgrade to Pro version, it can make all your drivers up-to-date with just one click — Update All. No worry to try it as you can enjoy 30-day money back and professional tech support anytime guarantee. Why don’t give yourself a chance to to try on such a charming driver tool? ☞☞ TRY NOW! Any questions just feel free to leave your comment below.